Over two years ago, I reported how you can use fetch and render with the submit to index feature to expedite indexing of that specific page. 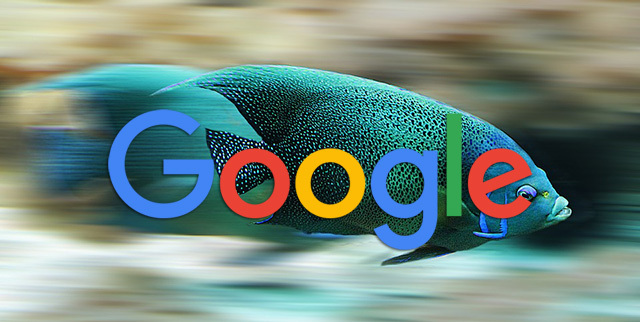 It has been a while and some of you may have forgotten that you can use the Fetch as Google, click "fetch" and then the "Request indexing" button to get Google to crawl and index that specific page sooner than normal. John Mueller of Google told someone about this "trick" recently on Twitter when that webmaster was upset Google indexed a page before it was ready. So just in case you are in a jam, give it a try.